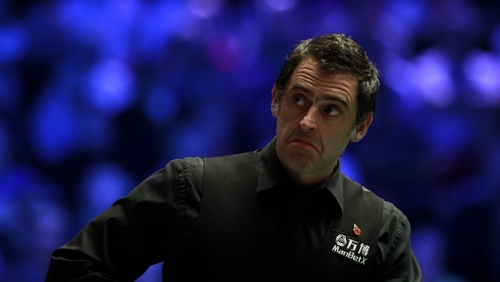 Ronnie O'Sullivan continues to put off-the-table wranglings to one side as he pushed through to the quarter-finals of the Northern Ireland Open. The five-time world champion has spent most of the week debating the future of the sport - while not always being supporting of its governing body, World Snooker - but has taken none of that on the table with him. He beat Tom Ford 4-0 in the afternoon to make the last 16 and then saw off Zhou Yuelong 4-1, taking his career centuries tally to 973 in the process.